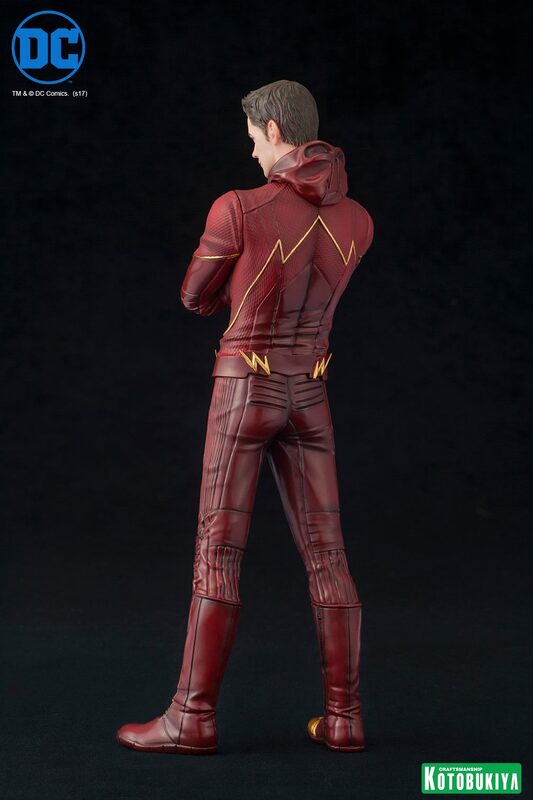 Joining the recently announced Green Arrow Statue is the latest DC TV Series release from Kotobukiya. 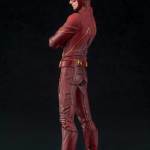 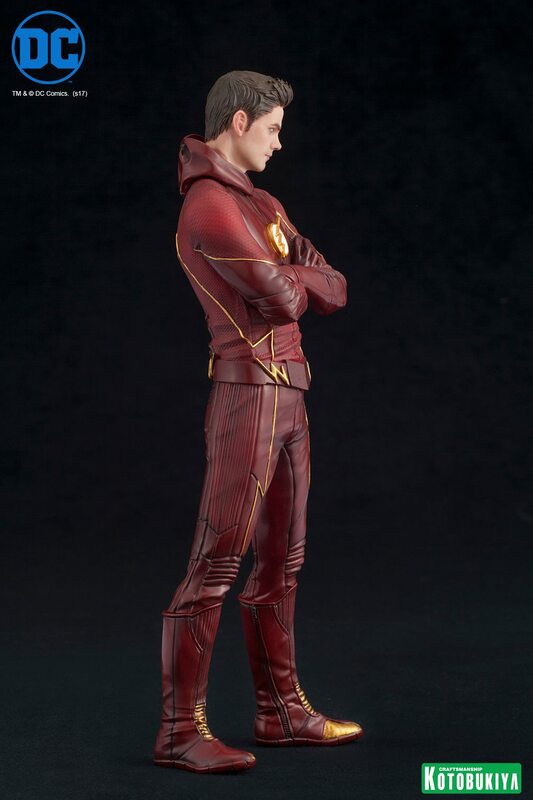 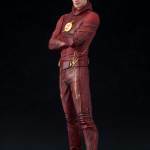 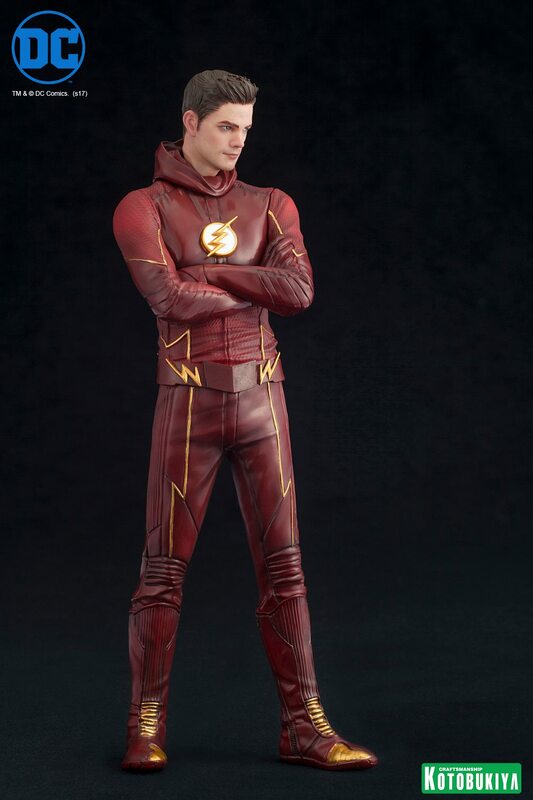 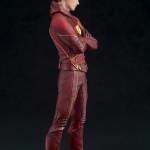 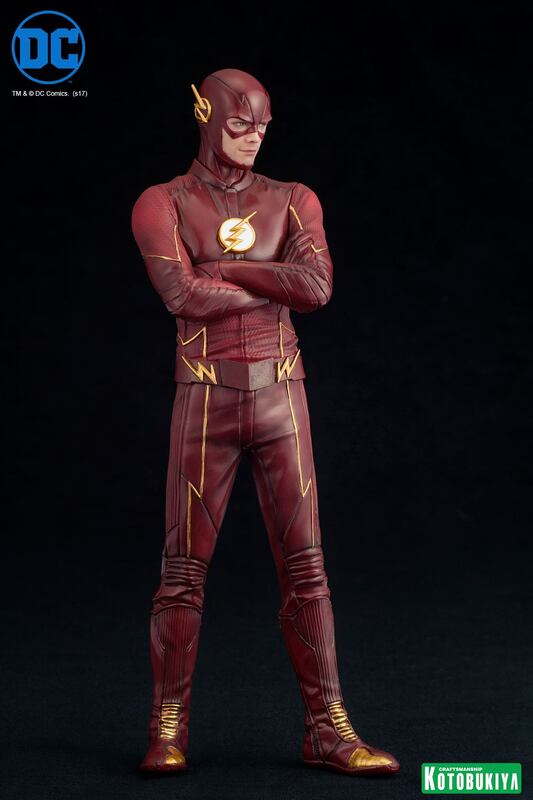 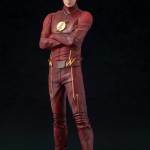 They have officially announced their The Flash TV Series ARTFX+ Statue. 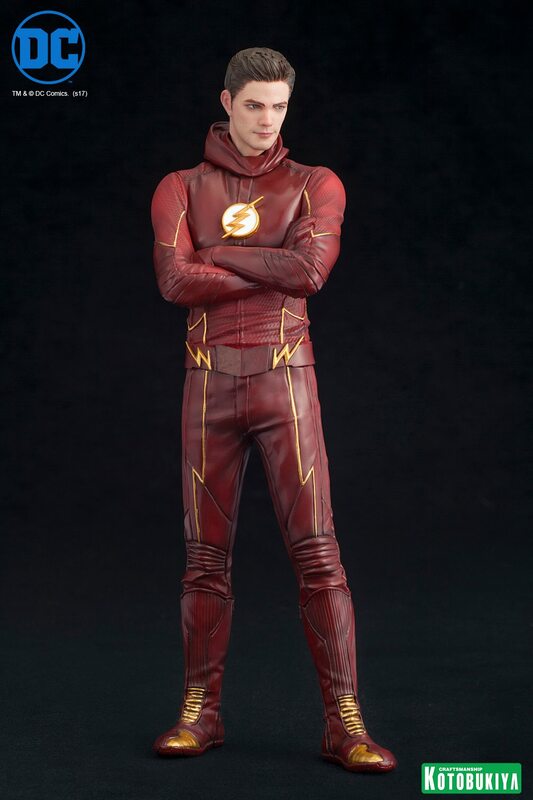 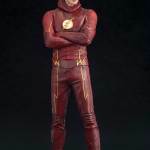 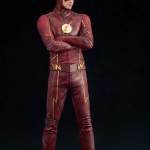 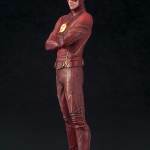 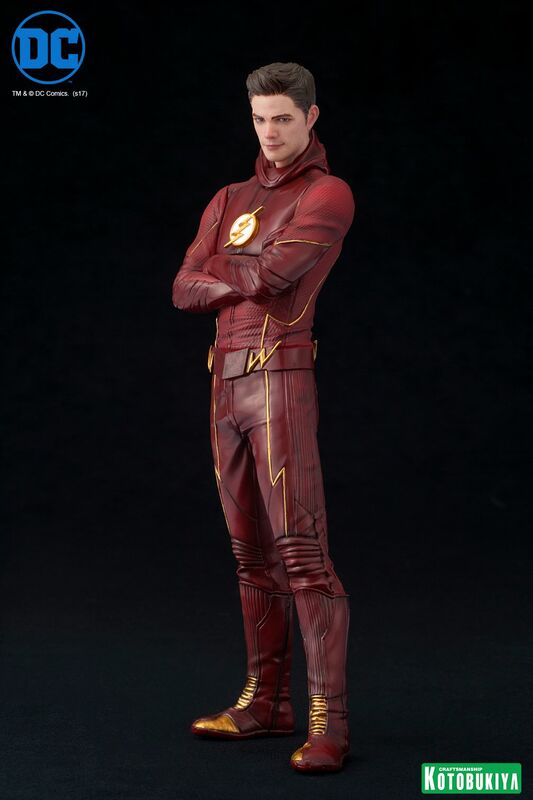 The stature is based on Grant Gustin’s portrayal of Barry Allen on the CW TV Series. 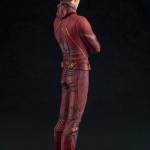 The 1/10 scale statue will include both masked and unmasked head sculpts. 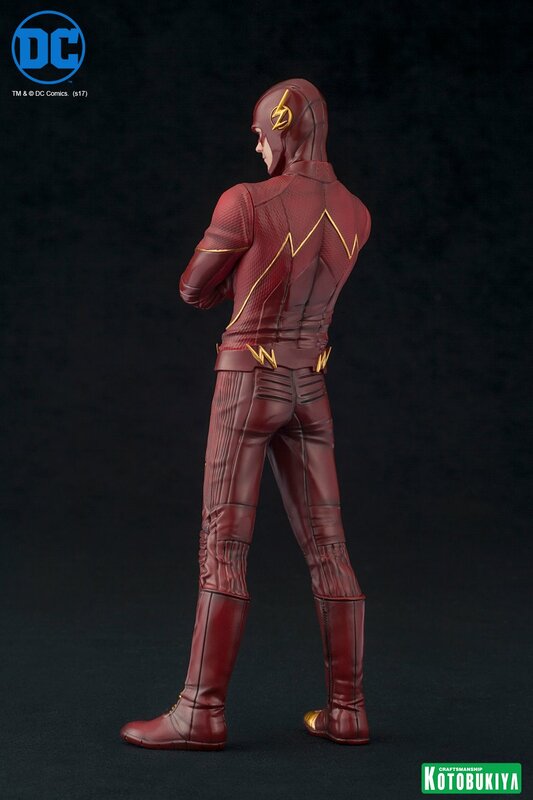 Kotobukiya opened up their pre-orders as well. 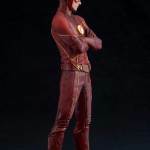 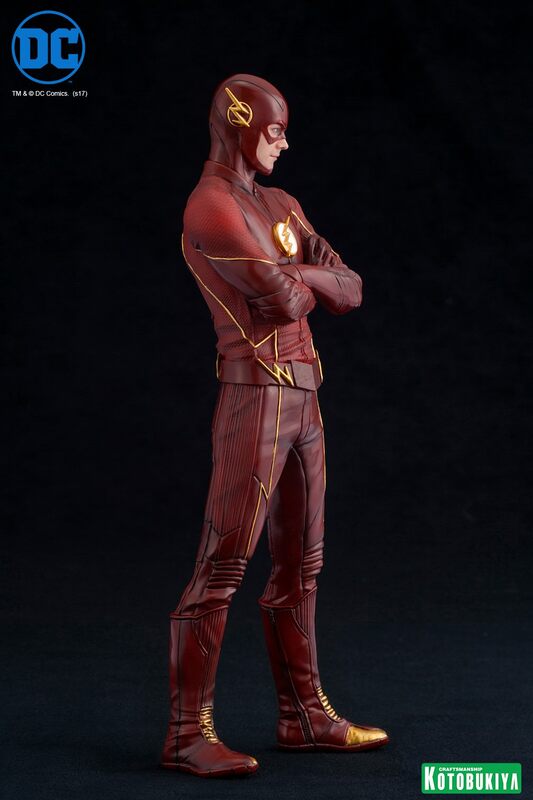 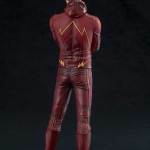 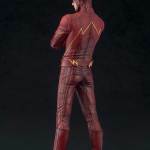 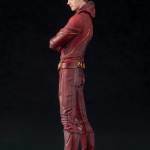 Look for The Flash ARTFX+ Statue to be released in October. 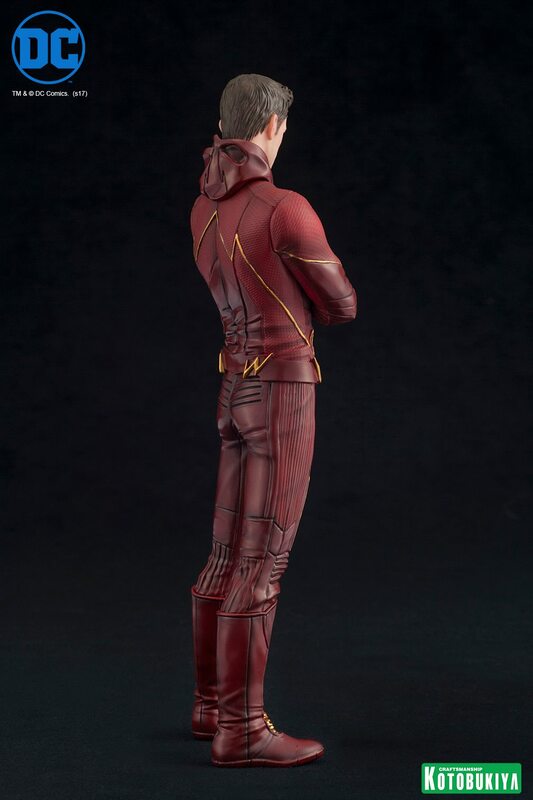 The statue is priced at $69.99. 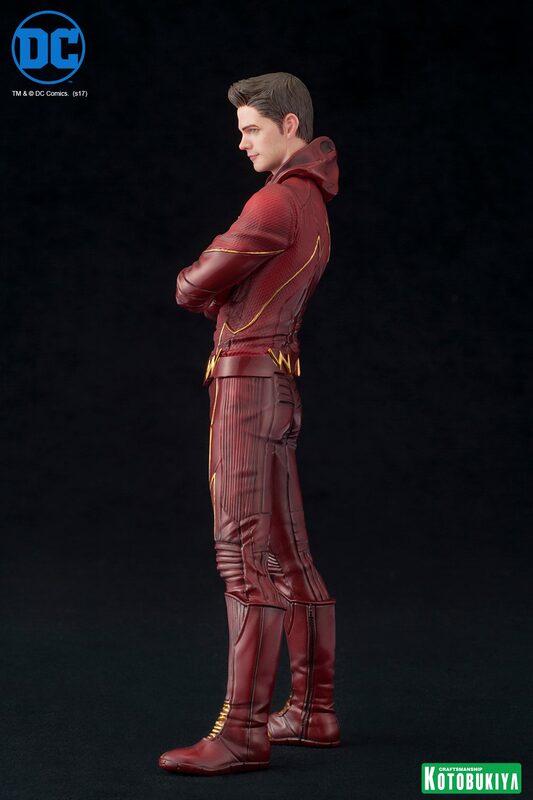 You can see all of the new photos by reading on. 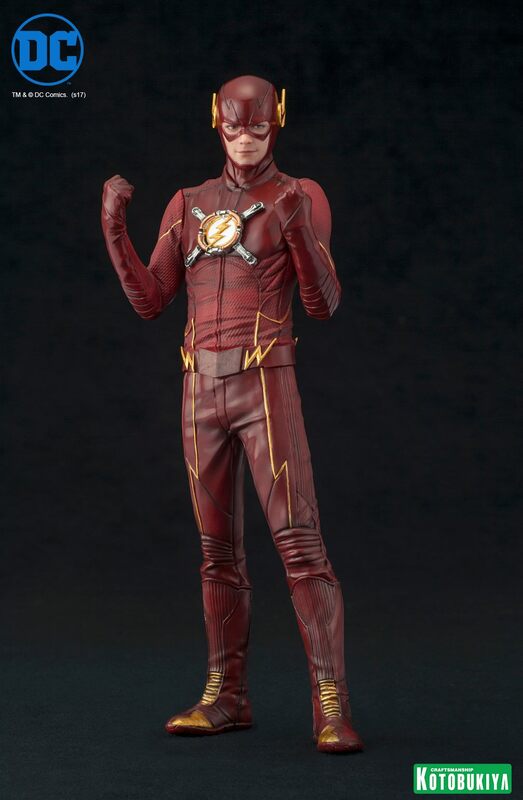 I'm really surprised they went with such a pose, you would have figured they would have done one where he's in a running pose...I guess they wanted to change it up a bit. Yeah, the pose kills it for me. 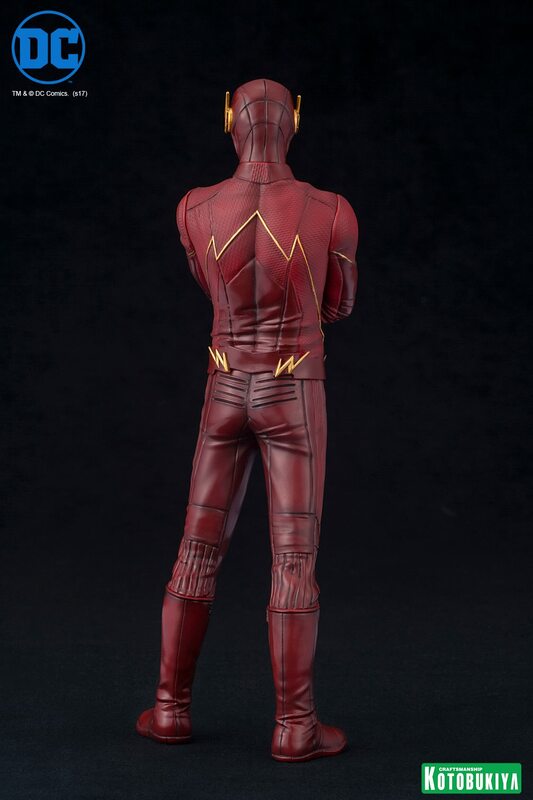 I like the statue details and don't mind the unmasked head sculpt. 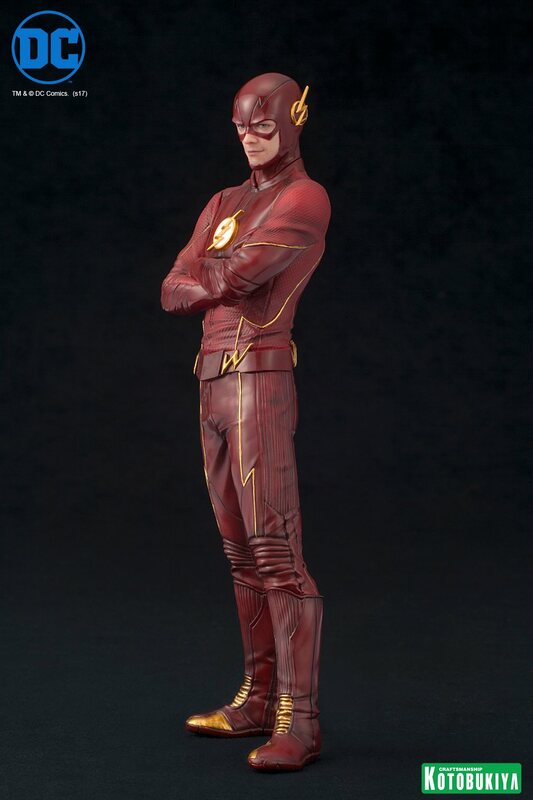 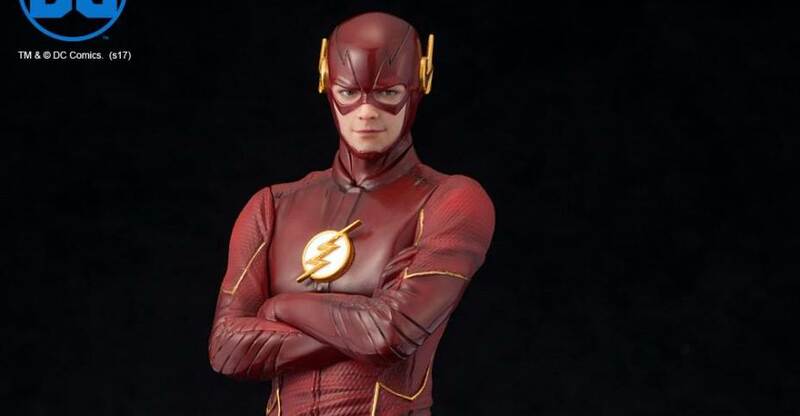 But arms folded doesn't scream "The Flash" to me. 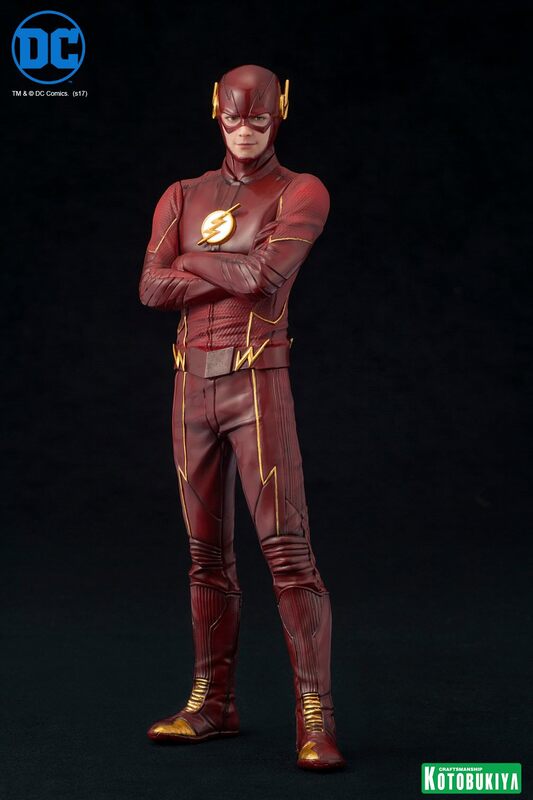 Funny they slapped on the Tachyon to make him look better, I wonder if this isn't selling as strong as they would like it to be...so they decided to throw something easy on him to sell better. 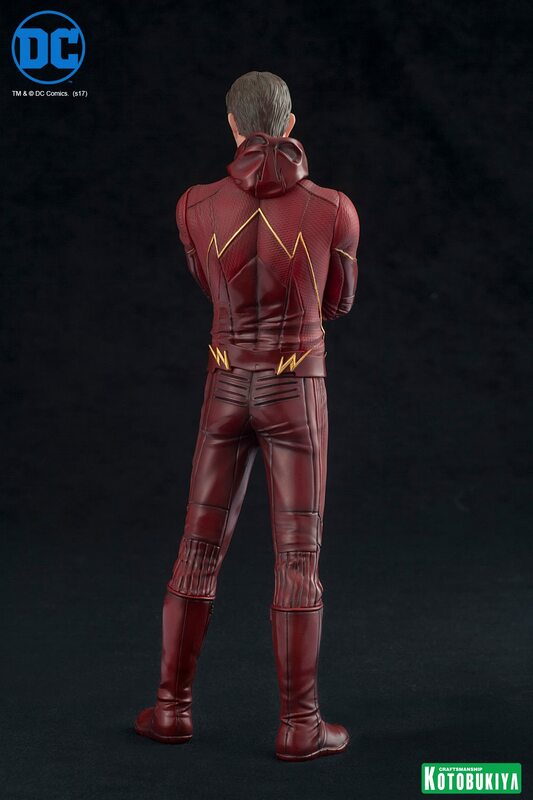 It's a different, more limited statue though. 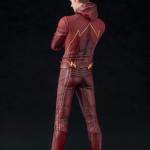 Not an additional piece to the existing release. 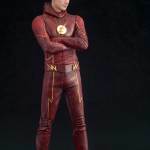 The show did great with the tachyon device. 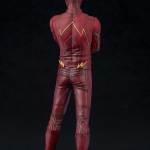 Love the statue design too, but the show itself sometimes seems to forget that Cisco reduced the size of the device so it's now in the emblem itself of his current suit.